Episode 63: Glazer — Look at my records! Episode 63 of Look At My Records! is the third in a series of episodes previewing the upcoming North Jersey Indie Rock Festival. The annual fest is now in its third year and is happening at White Eagle Hall on Saturday, October 6th! For the third installment, I chatted with New Brunswick's Glazer! These shredders are about a year removed from the release of their awesome debut LP, "On A Prairie, Live In Dirt." How's it hold up? We all agreed, it holds up PRETTY DAMN WELL!!! Tune in to hear all about the band's formation, the recording of their debut album, and their label State Champion Records! Plus, some fun and exciting record selections, including songs by X, The Scientists, and Sebadoh! 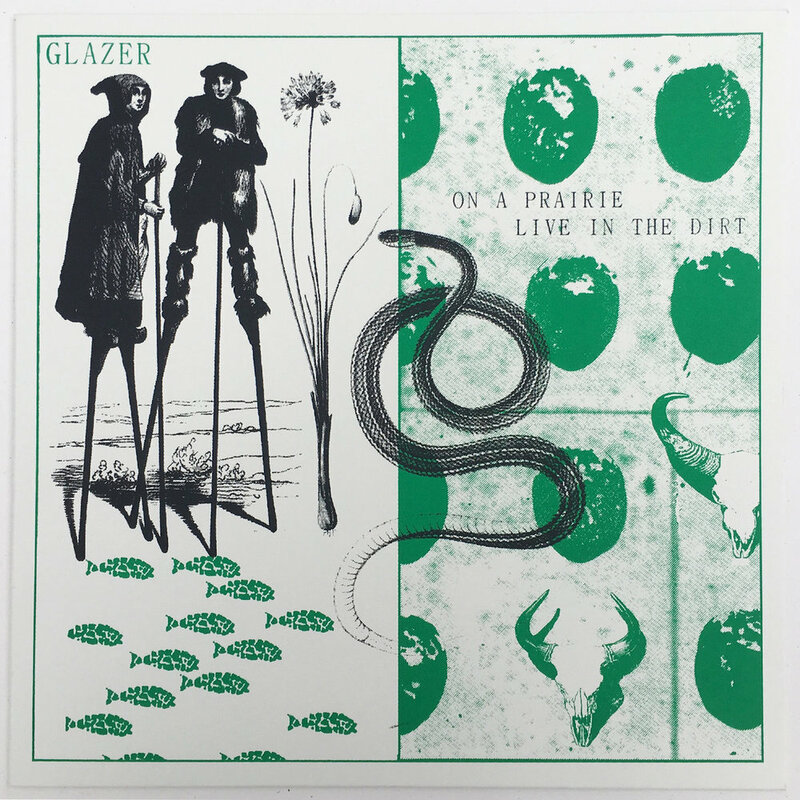 Do yourself a favor and pick up Glazer’s awesome LP, “On A Prairie, Live In Dirt” via State Champion Records! 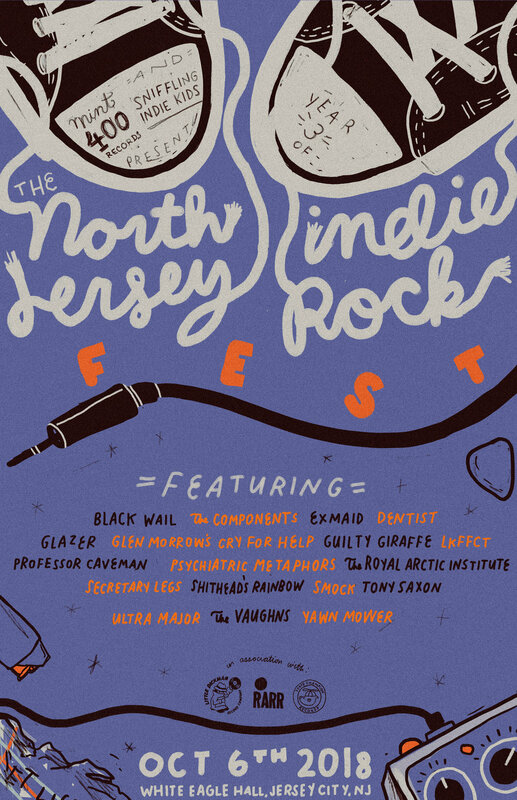 Get your tickets to the North Jersey Indie Rock Fest now!